If you are in need of reliable and trustworthy commercial fridge repairs in Frankston, Blue Innovation can offer you with the most efficient and experienced technicians for maintenance, servicing and repairs. At Blue Innovation temperature control, we provide quality commercial fridge repairs in Frankston at your convenience. 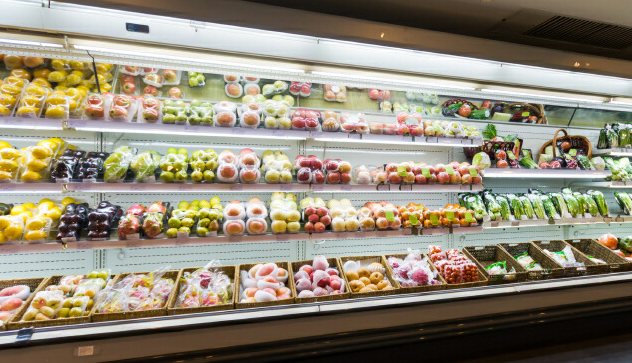 Keeping your refrigeration unit in good working condition is pivotal in keeping your stock at the correct temperature. Any issues with your commercial fridge should be inspected by a qualified technician to avoid future problems. Our commercial fridge repairs in Frankston offer the maintenance of your equipment to ensure you peace of mind. 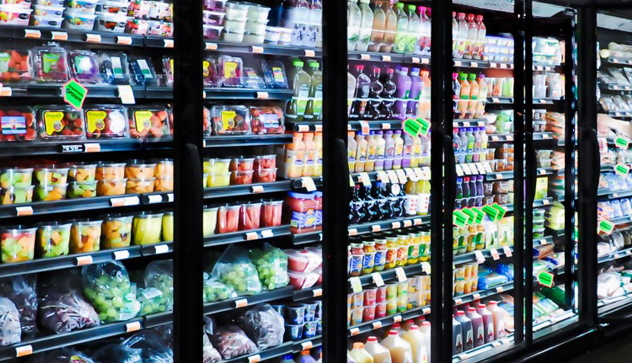 At Blue Innovation, we can assure you that your commercial fridge units are in good hands and our commercial fridge repairs in Frankston can provide you with timely and concise solutions. Our experienced technicians are more than capable with handling your equipment as they have fixed a wide range of commercial fridges. Our commercial fridge repairs in Frankston guarantee fast diagnostics so you can avoid unnecessary interruptions and inconveniences. We will promptly come with the relevant tools to repair your commercial fridge tailored to your specific situation as part of the commercial fridge repairs in Frankston. We strive to go above and beyond our customers’ expectations to ensure the highest level of customer satisfaction. Our clients are important to us and we aim to fulfil your needs to the best of our ability. Our friendly and approachable representatives will discuss all the possible solutions to your problem in order for you to make an informed decision. Commercial fridge repairs in Frankston offered by Blue Innovation will provide you with second to none professional recommendations. Contact us today for more information on how you can benefit from our services. Blue Innovation services all types of refrigeration and air conditioning systems for small, medium, and large businesses and organisations across Frankston and Victoria. Our qualified fridge and air con technicians are available for consulting and emergency call outs. Call 0401 083 674 for servicing and scheduled maintenance. At Blue innovation, we pride ourselves on our honesty, high quality workmanship, and customer service throughout all the refrigeration servicing, call outs, and maintenance that we undertake. If you have a refrigeration or air conditioning issue in need of immediate attention, give us a call. You will see these values in all aspects of our service. Guaranteed. All field technicians are highly qualified and have a diverse range of experience repairing and maintaining chillers, refrigeration and air conditioners. Once a job is completed, we will run a number of tests and record the readings and results as proof and assurance that your equipment is working the way it should. This will also help troubleshoot potential problems that may arise in the future. Our team is able to put together a cost-effective maintenance plan that will help increase the reliability of your equipment and overall efficiency over its lifetime. We understand the importance of your time and so we can guarantee you we will be on time as per arrangement. As a customer we have a 24/7 phone support service to make sure our customers have someone to talk to when their equipment stops working or is not working effectively. We have a very competitive hourly rate and call out fee. We will discount your second invoice by 10% and a survey will be issued to ensure we can further accommodate you and to keep doing business together. At Blue Innovation we understand that refrigeration is mission critical for businesses who deal with food. We are proud to be able to provide a high quality of service to businesses like Coles. We had the opportunity to solve a problem for Nandos in Frankston. The cool room had a very old refrigeration system on it that needed to be upgraded due to the poor efficiency. These are pictures taken from a job completed at Carrum Downs Shopping centre. These air conditioners needed to be serviced, inspected, tested and repaired if need be. We are committed to servicing and repairing machinery to benefit the customer in the long run and ultimately save our customer money. We are not able to help customers who want to take shortcuts by under sizing units, or patching up repairs just to keep the machinery running in the short term. Once we repair, service, or install a unit we have a 12 month guarantee on our workmanship and quality of work.